It is our goal at Homes For Heroes to develop housing programs for our veterans in need across Canada. 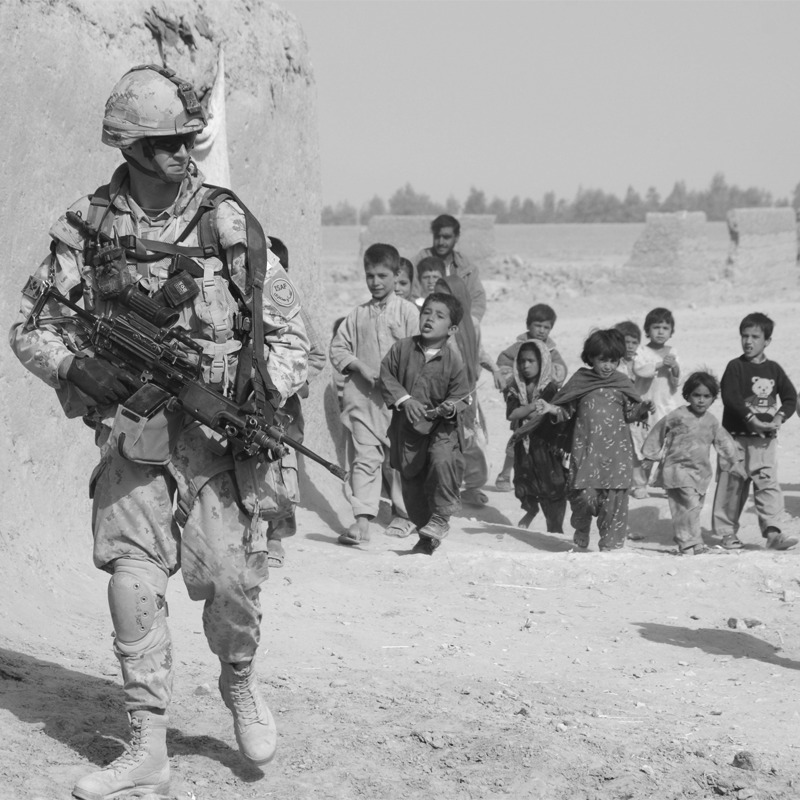 With your support we can develop communities and programming that show we as Canadians appreciate the sacrifices our men and women in uniform have made for us. Click on the name of the team you wish to support to process a credit card or PayPal donation. CP Employees are encouraged to sponsor through the CP Giving Engine to take advantage of the matching program. 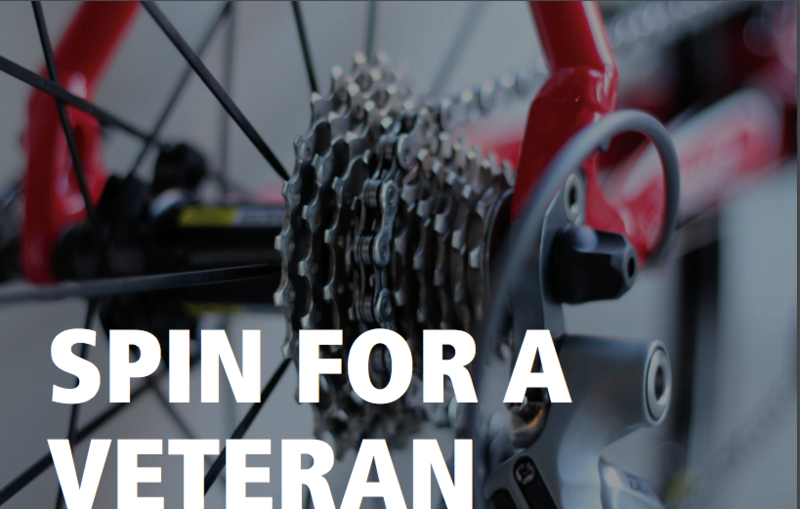 When submitting your cheque please include a notation – advising ‘In support Of Spin For A Veteran and either the name of the team you are supporting’. Online donations will receive a tax receipt via email once payment is processed. Cheque or cash donations over $20.00 will receive a tax receipt within three weeks of receipt of funds. Homes For Heroes Foundation is a registered charity (727544892RR0001). Sponsorship payments need to be made by cheque made out to the Homes for Heroes Foundation Please make sure to include the notation “In Support of Spin for a Vet” otherwise funds will not be directed to the event. And keep you awake at nights. And turn our memories to blind. And remember those we lost.